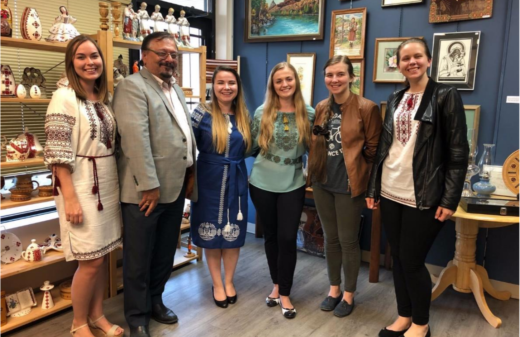 From August 26-28, 2015, two members of SUSK participated in the conference of the World Congress of Ukrainian Youth Organizations (СКУМО) in Odessa, Ukraine. SUSK would like to extend greetings to all Ukrainian Canadian students beginning their 2015-2016 academic year. We would like to extend our warmest wishes to all students for the coming year and provide you with some SUSK updates. 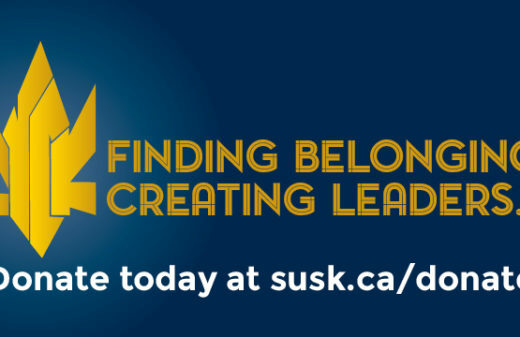 SUSK announces National Networking Event Series – SUSK intends to actively engage students with events to build professional skills as well as foster relationships with successful Ukrainian Canadians, including SUSK alumni. SUSK is proud to announce the launch of the SUSK “Stop Putin!” sticker project. SUSK will be selling stickers to Ukrainian Canadian students and the community at large, with a portion of the proceeds going towards supporting Ukraine. 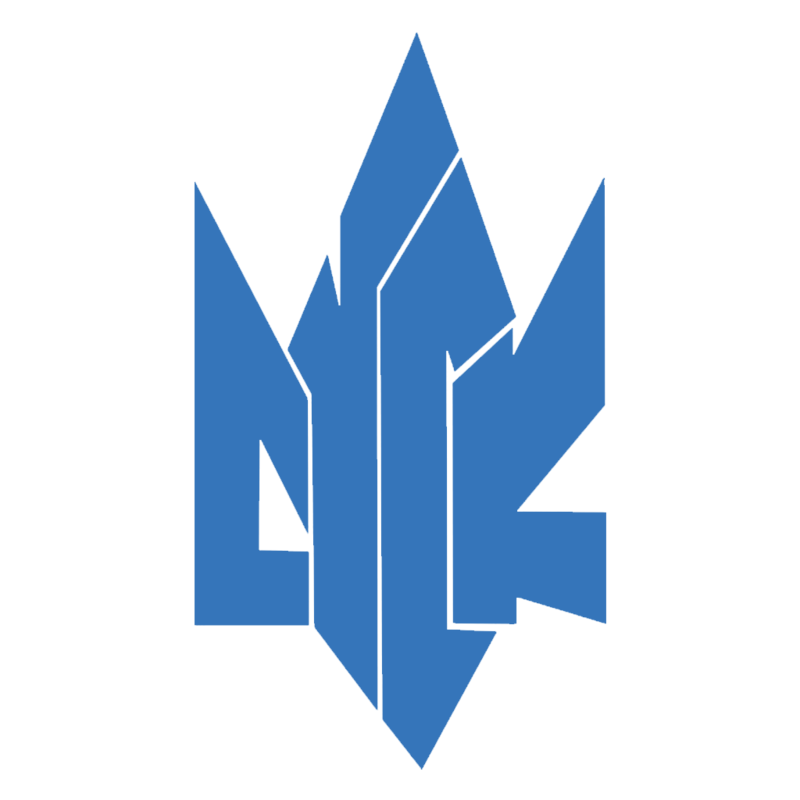 The Ukrainian Canadian Students’ Union (SUSK) is pleased to report on the successful completion of the 2015 National SUSK Congress held in Montréal, Québec, from May 7th to 10th, 2015. 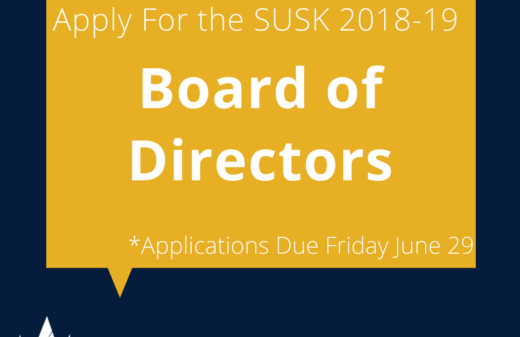 Approximately 45 delegates from post-secondary institutions across Canada came together for this year’s National Congress, themed Vive le SUSK!